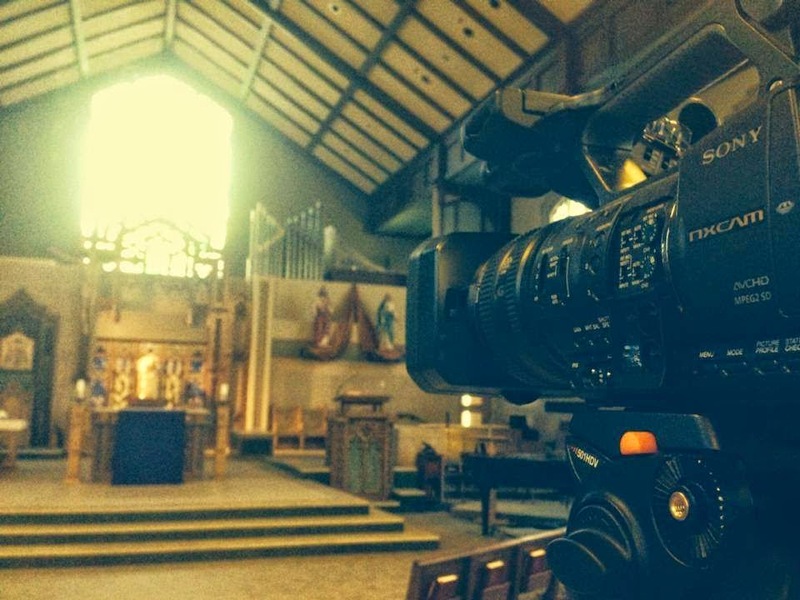 We will be taping the Sunday December Masses for the Diocese this Friday, November 21st. Masses are shown on Sundays through KTTC for all those who are homebound or unable to attend. If you are able to attend one or more Masses, we are always in need of people to come and be part of the "crowd". Masses will be taped at 9:00 am, 10:00 am, and 11:00 am on Friday. We will also be taping on Tuesday, December 9th at 9:00 am and 10:00 am, with 10:00 am being the Christmas Mass presided over by Bishop Quinn. We are still looking for altar servers and gift bearers for the Christmas Mass. Please consider joining us if you are available!